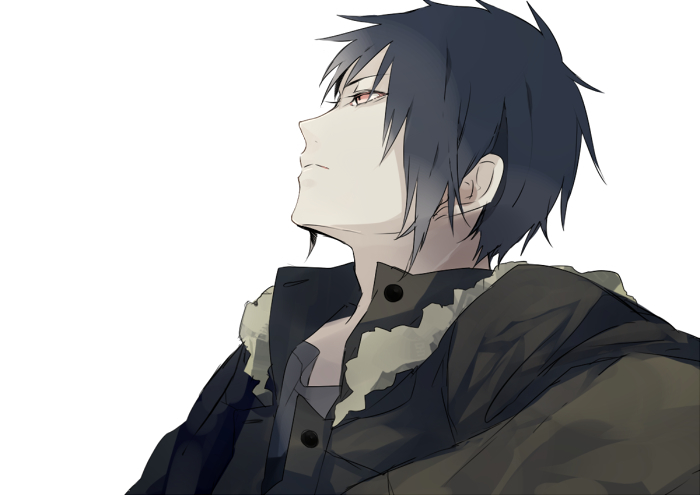 4,598 anime images in gallery. 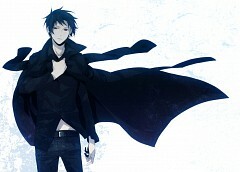 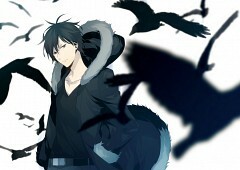 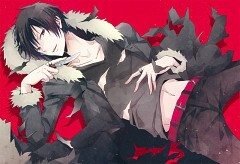 Tagged under DURARARA! 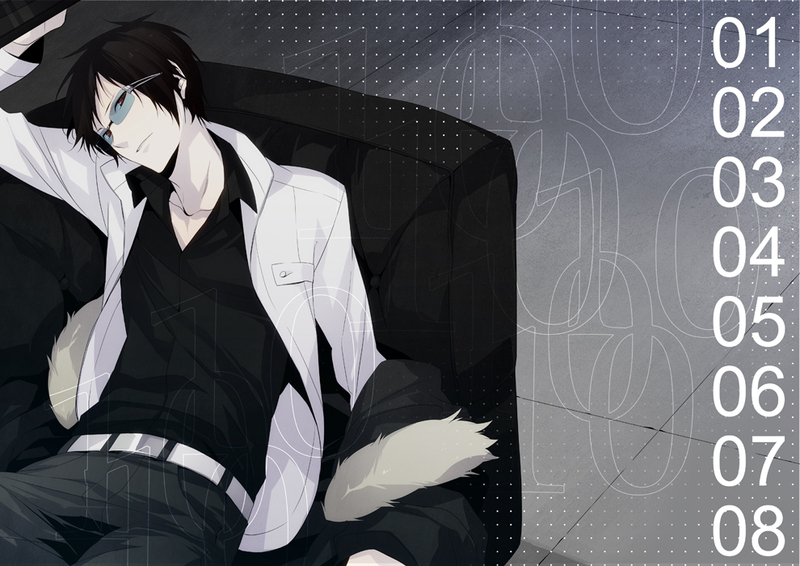 !, Kamiya Hiroshi, Orihara and Dengeki Bunko: Fighting Climax. 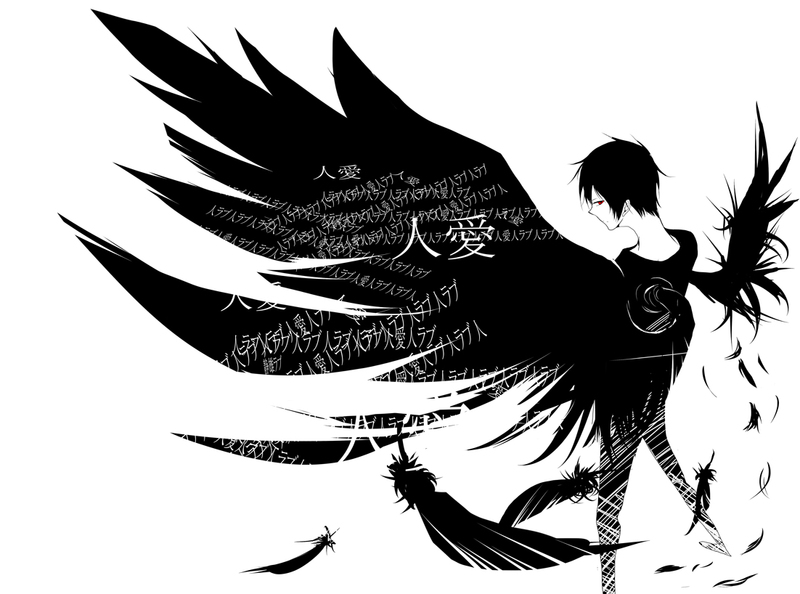 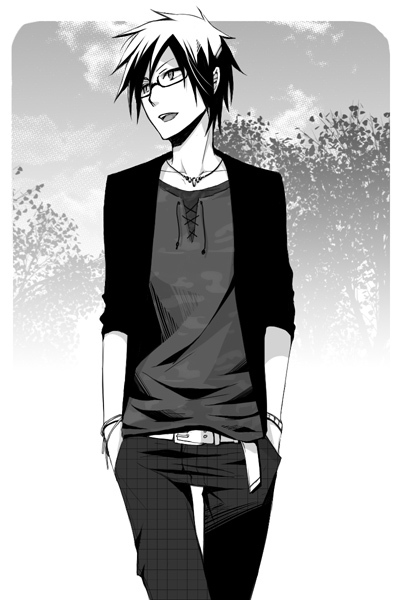 A young man who sells information for his own enjoyment and the main antagonist. He claims to love the entire human race except for Shizuo Heiwajima, and exhibits said love by putting humans in often miserable conditions and observing their reactions. 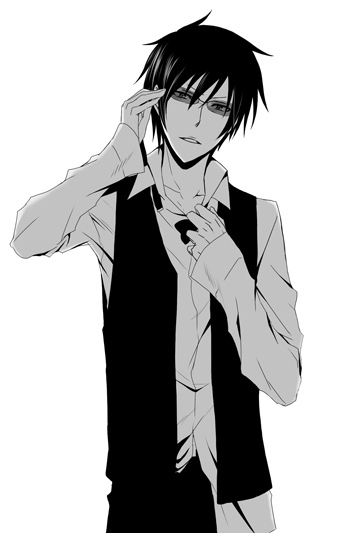 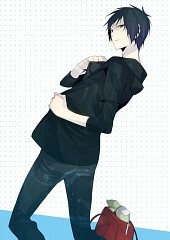 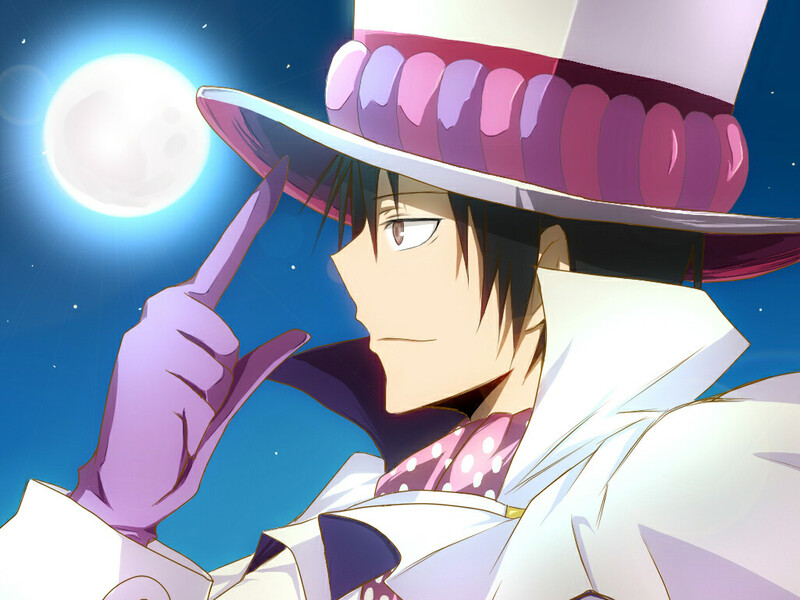 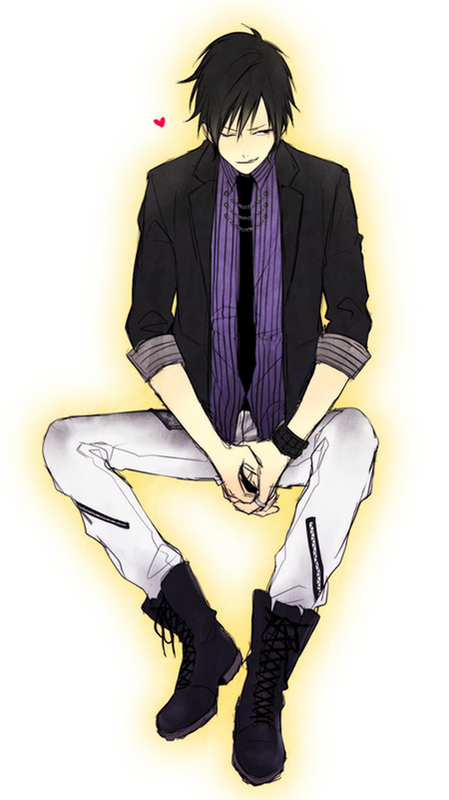 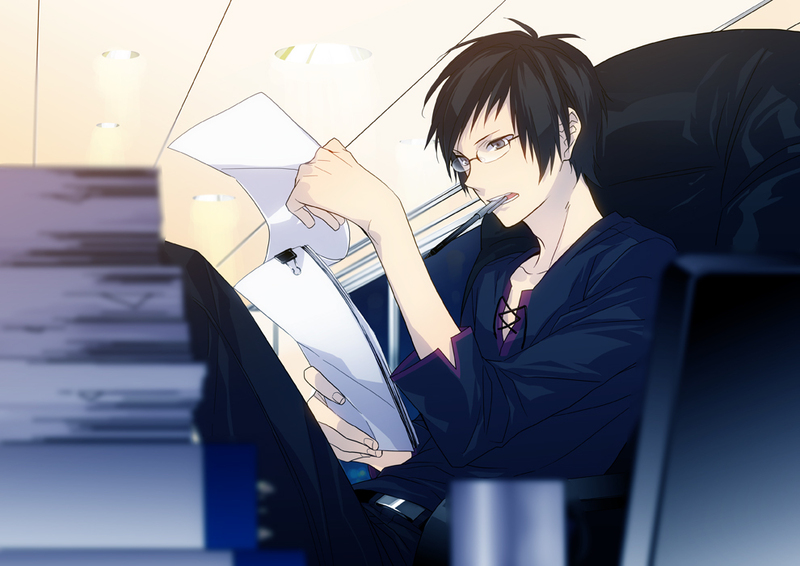 He attended Raira Academy with Shizuo, Shinra and Kadota. According to Shinra, Izaya and Shizuo hated each other with a passion almost from the point they met. 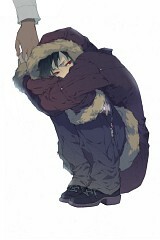 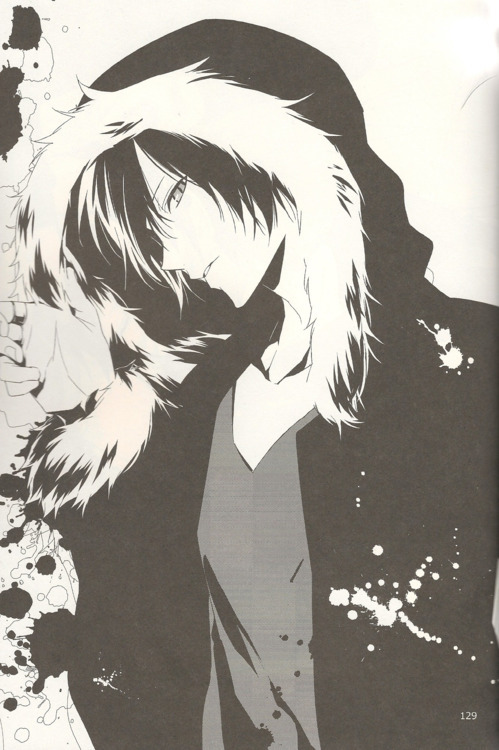 In the novels, Izaya framed Shizuo for crimes on several occasions. 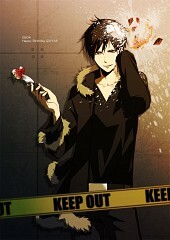 In the anime he gives Shizuo constant problems, from daily attacks from gangs to framing him for crimes. 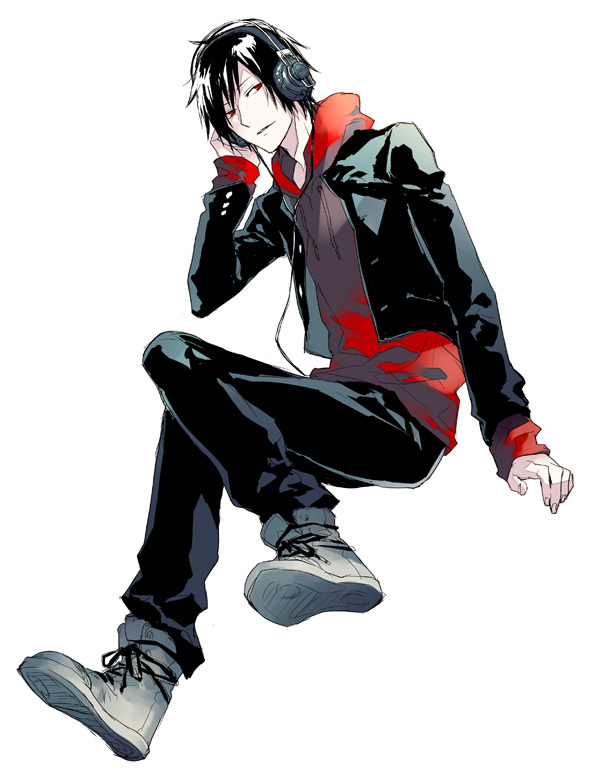 He is a master of parkour, and also quite skilled with his flick-blade, as he is implied to be the only one capable of leaving numerous cuts in Shizuo's bartender suit after a fight in the novels. 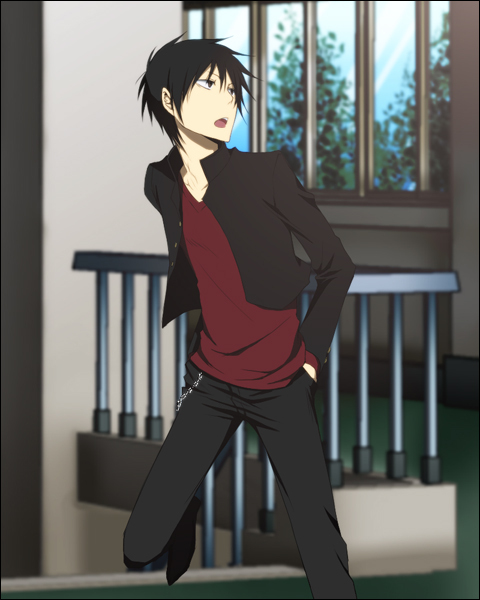 In the anime, he shaves a gang member's head bald without him noticing it. 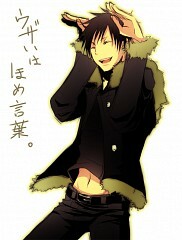 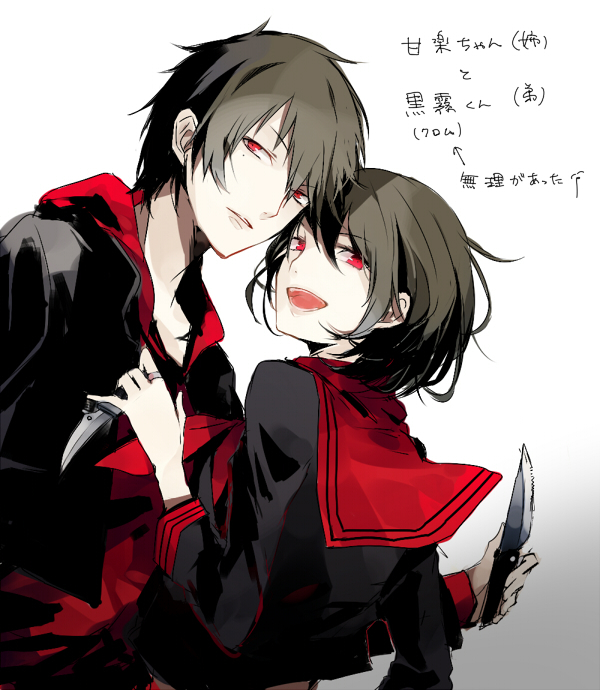 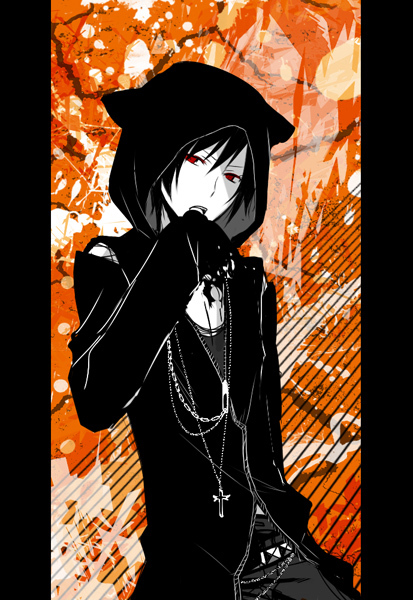 Izaya has two younger sisters, Mairu and Kururi, who are twins and troublemakers. 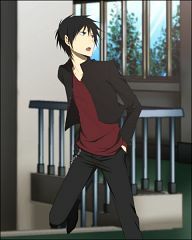 It seems that from the beginning Izaya had a hunch about Mikado being the creator of Dollars, which was proven correct. He is a member of Dollars and the one who began recruiting people after Mikado stopped sending invitations to Dollars. 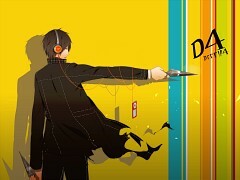 He is behind the most relevant events of the series. He knows the identities behind each of the leaders of the three main forces in Ikebukuro. 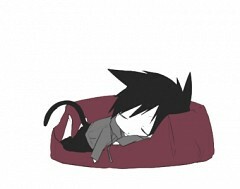 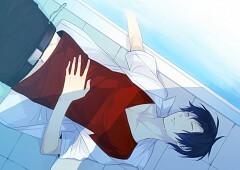 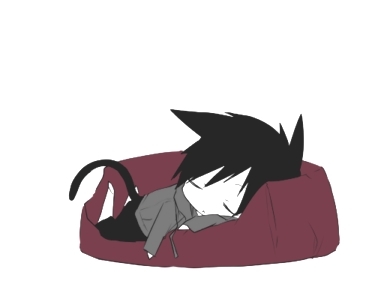 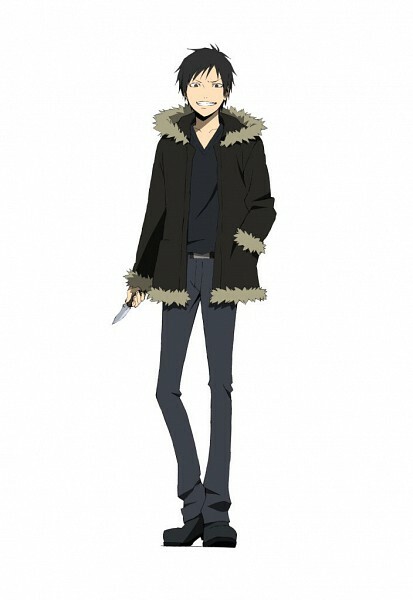 One of his main goals is to create a war in Ikebukuro that will "wake up" Celty's sleeping head. His name comes from a combination of the biblical Isaiah and Japanese for "the one who looks over the crowd". He is usually seen pretending to be female online and talks in a feminine manner in the chatroom. His screennames are "Kanra" and "Nakura". 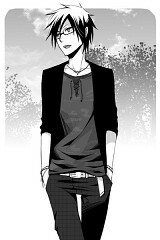 Foods he likes: Any food that tells him something about the personality of the one who prepared it. Foods he dislikes: Canned food, compressed food, junk food, etc. 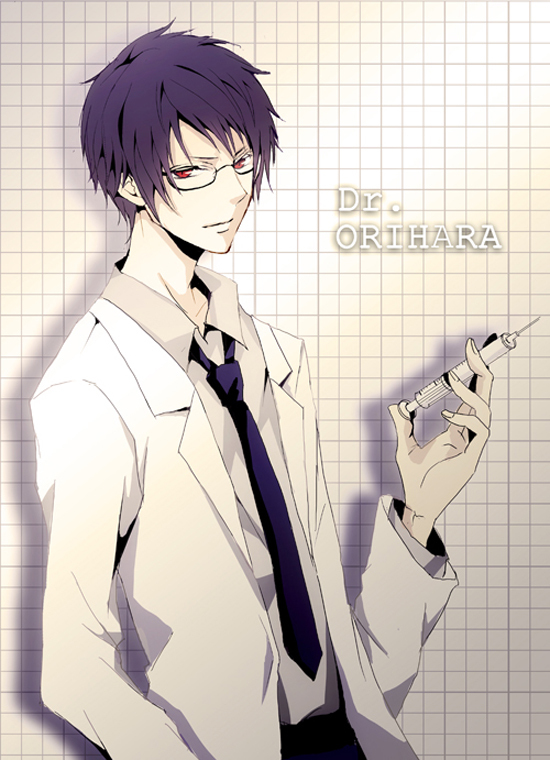 Note: His birthday is the same as Shizuo's seiyu.